The institution that oversees medical devices in Australia is the Therapeutic Goods Administration (TGA). 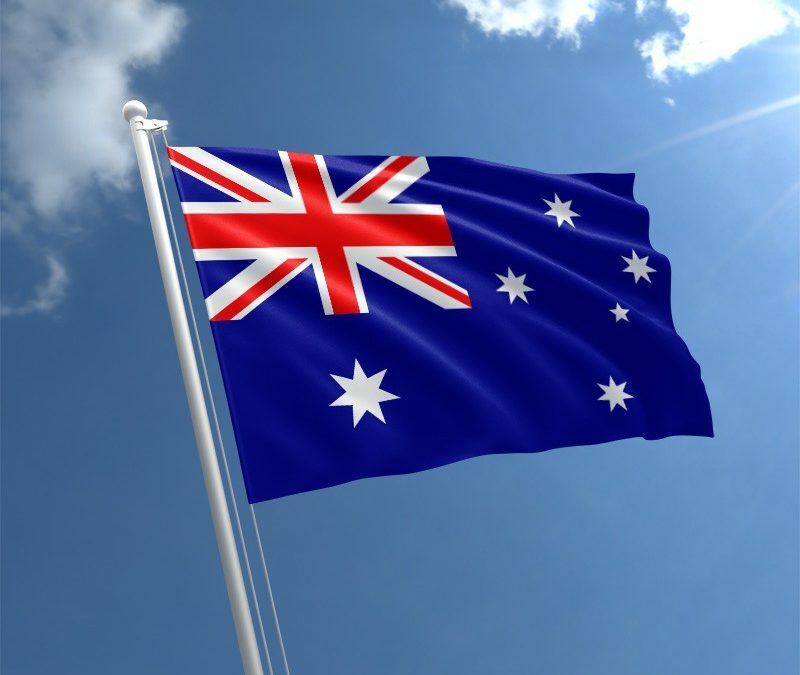 The TGA has established the Australian Regulatory Guidelines for Medical Devices (ARGMD), which closely resembles the regulations put into place by the European Union. Before starting the process of getting approval for a medical device, one must classify the device according to its level of risk to the human body. The following categories make up the TGA’s device classification system: Class I, Class Is/Class Im, Class IIa, Class IIb, Class III/Class AIMD, each moving higher up in risk respectively. If the device accommodates more than one classification, its proper classification is the one with the highest level of risk. The first step towards being able to market a device in Australia is identifying the proper classification for the device according to its risk. Properly determine the classification of the device. Prepare a Technical File or Design Dossier. Prepare a Clinical Evaluation Report . Select an Australian Sponsor, if you do not have a physical presence in Australia, to act on your behalf when cooperating with the TGA. Have the Technical File/Design Dossier audited by a Notified Body. Obtain your CE Marking and ISO 13485 from the Notified Body. Prepare a Declaration of Conformity. If the manufacturer already has a European CE Marking for the device, it makes the process much simpler. Listed below are generalized steps for each device classification after obtaining the CE Marking. The CE Marking will have the correct classification for your device as long as it was properly audited by a Notified Body. If there is no local/tangible presence in Australia, an Australian Sponsor must be obtained to act as an intermediary between the TGA and the manufacturer. The Sponsor will have their name listed on the device as well as on the product labeling. The Australian Sponsor must submit the CE Marking certificate into the eBusiness System to be reviewed. If the application is approved, you will receive a listing number from the Australian Register of Therapeutic Goods (ARTG) which will be available to view in the ARTG database on the TGA’s website. You can begin marketing your product in Australia! The CE Marking will usually have the correct classification for your device as long as it was properly audited by a Notified Body. Prepare a Declaration of Conformity and Design Dossier for submission (only submit if requested by TGA). If there is no local/tangible presence in Australia, an Australian Sponsor must be obtained to act as an intermediary between the TGA and the manufacturer. The Sponsor must have their name listed on the device as well as on the product labeling. The manufacturer must produce a Technical File or Design Dossier and a Declaration of Conformity to submit to the TGA. Then, the Australian Sponsor must submit the CE Marking certificate into the eBusiness System to be reviewed. The device will go through a Level 2 Application Audit. There are separate guidelines that must be followed for devices that have animal tissue, human blood/plasma derivatives, or medicinal components that are discussed through the Australian Regulatory Guidelines for Biologicals (ARGB). Conformity assessment evidence is not required to be submitted to the TGA to obtain an ARTG listing for Class I devices unless it is sterile and/or has a measuring function. Conformity assessment procedures vary per device classification. Quality management systems must be implemented for all classification levels to be audited by the TGA or EU Notified Body. Once the device’s application is approved by the TGA, its listing will not be invalidated unless there are changes made to the device that would change its listing, there is an invalid CE Marking certificate on file, and/or the annual ARTG listing fee is not paid.